Nila and Camille is having a Winter Clearance Sale! Check out the shop for the latest deals. I am making way for my spring line, so all my winter designs are available at a discounted rate. Also, they shop is going to be converted into a handbag and accessory boutique, so all the other items must go as well. This includes jewelry, and all the other listed items. and now is marked $30. 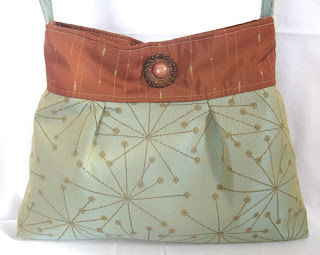 And this Ring of Fire Pleated Bag with Vintage Button was originally $42, and is now $30. All my little girls chair clips must go. 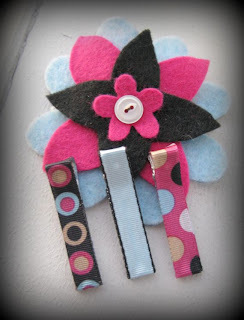 This Flower Girl Set- pink blue and black was originally $10, and is now $5. Don't miss this chance to grab these timeless designs at such a great deal! Also, keep and eye out on the unveiling of out Spring Line, February 1st! Nila and Camille's Spring Line. And, they are beautiful! Lots of bright colors and interesting patterns. The hot colors this spring are purple, green, and black and white. Keep an eye out for this collection. Its going to be vintage, and modern....and delicious. 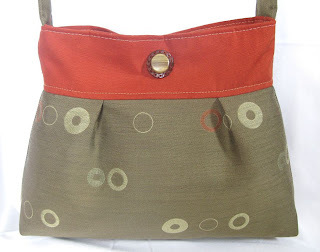 New purse designs, paired with vintage buttons and brooches will turn heads this spring. Nila and Camille's Spring Handbag Line! 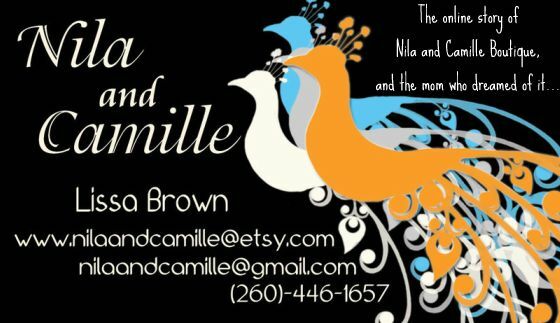 The Nila and Camille mailing list! and you will recieve Nila and Camille's biweekly update. that we are excited to share with everyone! Don't forget to share your address so that we can share our business with you!